Schlanker ohne Nachteile. 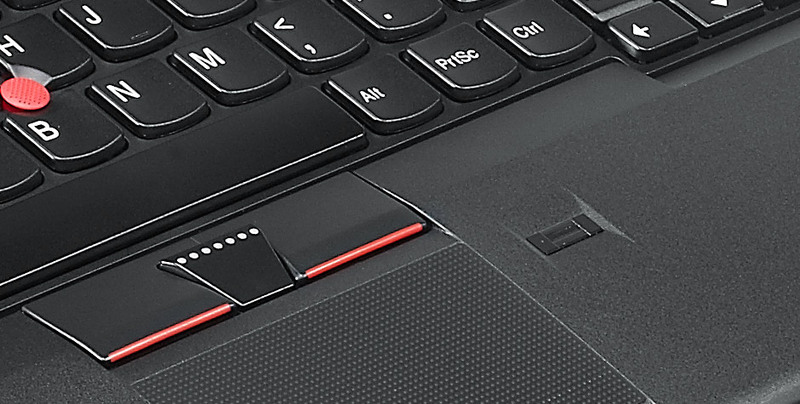 Das Lenovo T430s wird als dünnere und leichtere Version des normal-grossen T430 angepriesen und ist der Nachfolger des T420s - jetzt aber mit AccuType-Tastatur. Ziel unseres ausführlichen Tests ist es herauszufinden, worauf der Hersteller bei der Entwicklung des schlankeren ThinkPad gegebenenfalls verzichten musste. The ThinkPad T Series didn't get to be the best-selling business-notebook nameplate of all time by accident, and the latest iteration makes clear how it won that distinction. 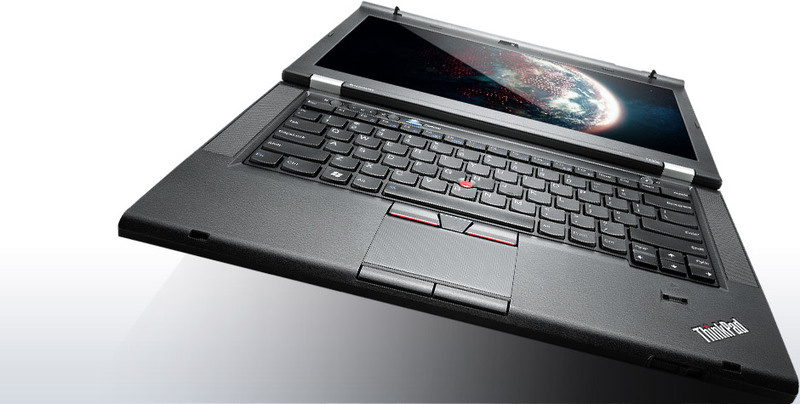 Business users looking for a balance between power and portability can't do better than the T430s. A laundry list of durability, communications, and usability features adds to its appeal. 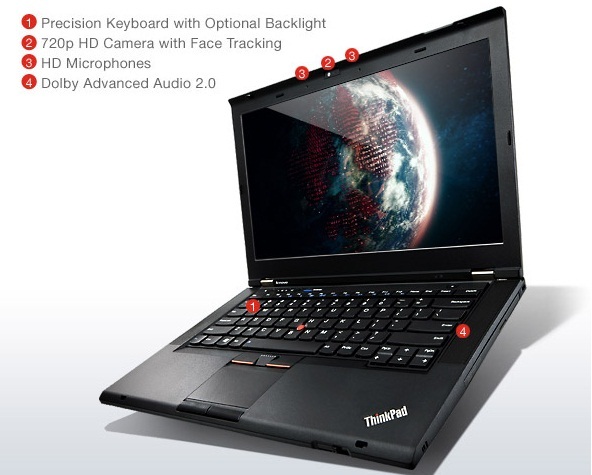 With its high-res screen, speedy processor options, discrete graphics and best-in-class keyboard, Lenovo's ThinkPad T430s is a superb business notebook. 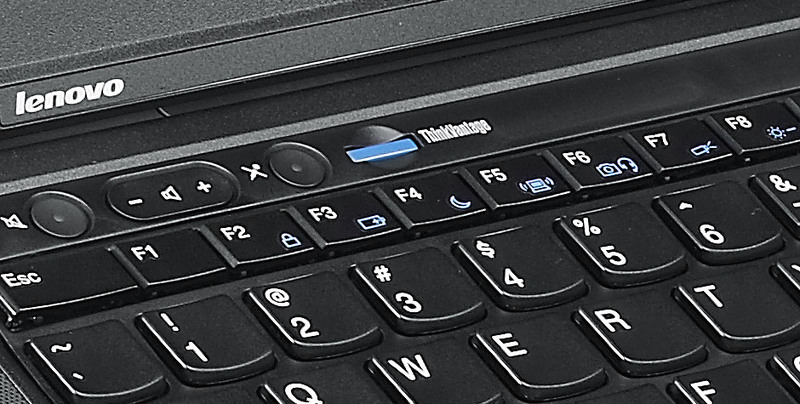 Users who want longer battery life should consider the ThinkPad T430, which weighs 0.8 pounds more but lasts 13 hours on a charge. Those who want the ultimate in business portability should consider the ThinkPad X1 Carbon, which weighs just 3 pounds but has fewer ports and lacks discrete graphics. 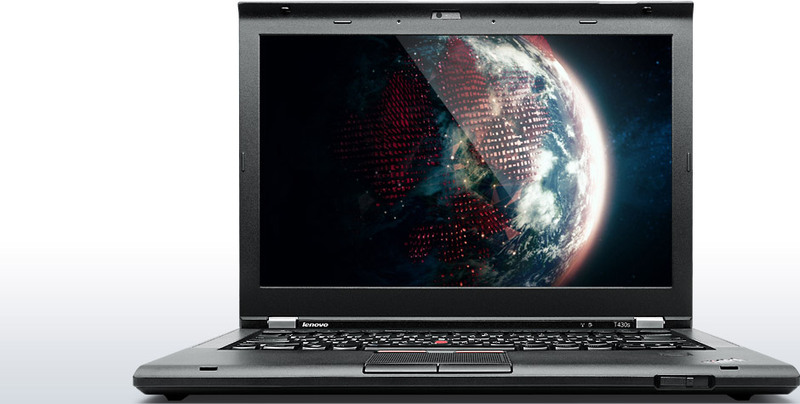 Overall, the T430s is a rock solid business machine capable of handling some more demanding programs, despite its low weight and thinness. The easy upgradability is nice, especially as other manufacturers reduce the number of user-replaceable parts. While the battery life is not stellar, the low weight of the system makes it easy to travel with, even with the AC adapter. The screen continues to be a weak spot, but is sufficient for business uses. 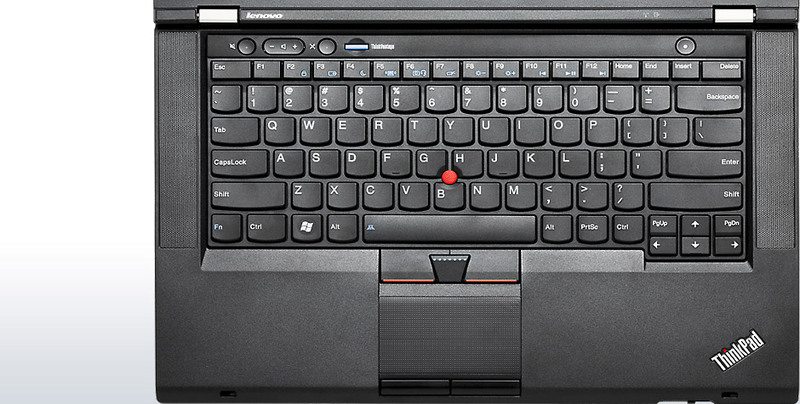 We would have perhaps preferred the classic ThinkPad keyboard over the new "Precision" keyboard with chiclet keys, but the keyboard remains an overall strong point. 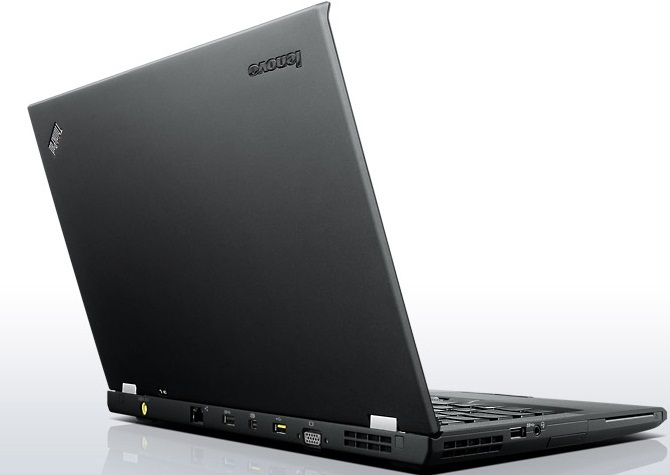 The laptop reviewed here is destined to be further upgraded with an mSATA SSD as the main drive, boosting the overall performance of the machine and freeing the included hard drive for use as file storage. 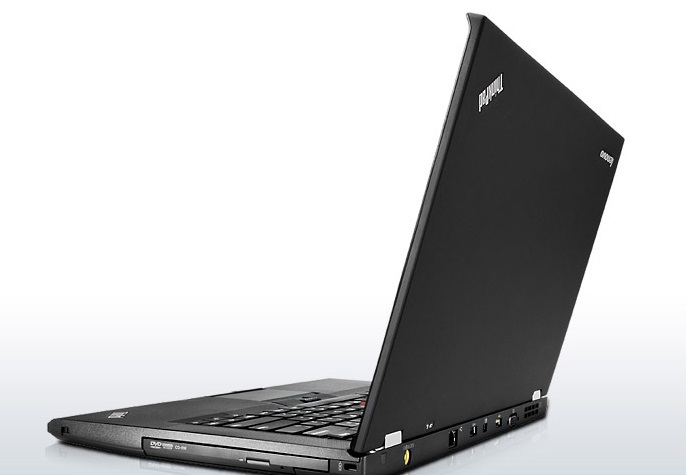 In sum, the T430s is easy to recommend as portable but powerful business machine with a build quality which should allow it to last. Positive: Large and high resolution screen; good performance; removable optical drive. Negative: Slightly heavy. Positive: Noise level is low; good keyboard and touchpad. Negative: Viewing angle is not good; battery life; the weight. NVIDIA NVS 5200M: Business Grafikkarte basierend auf die GeForce GT 620M (wahrscheinlich die neue 28nm Version). Einige nicht anspruchsvolle aktuelle Spiele können mit geringen Details noch flüssig gespielt werden. Für Office und Video natürlich ausreichende Leistungsreserven. » Weitere Informationen gibt es in unserem Notebook-Grafikkartenvergleich und der Benchmarkliste. 83.5%: Diese Bewertung muss man eigentlich als durchschnittlich ansehen, denn es gibt etwa ebenso viele Notebooks mit besseren Beurteilungen wie Schlechteren. Die Verbalbeurteilungen klingen aber oft besser als sie wirklich sind, denn richtig gelästert wird über Notebooks eher selten. Obwohl dieser Bereich offiziell meist einem "Befriedigend" entspricht, passt oft eher "mäßiger Durchschnitt".